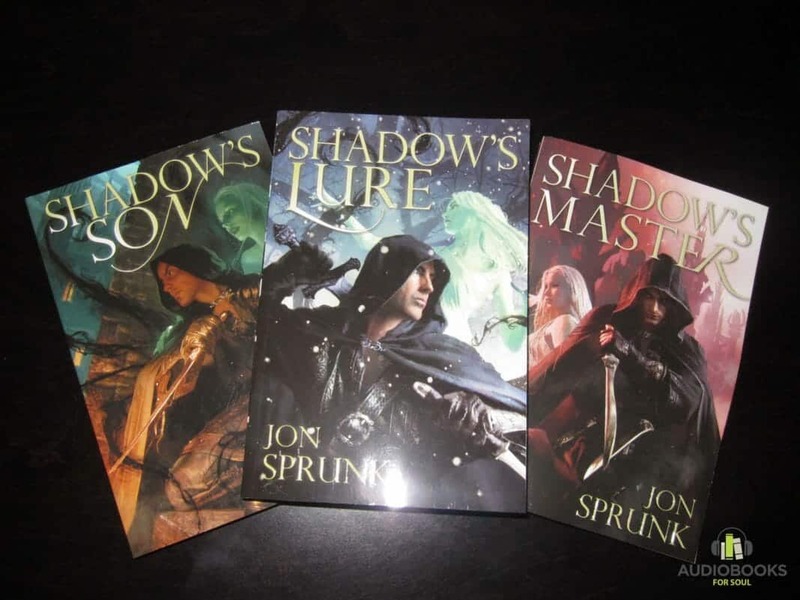 Shadow’s Master Audiobook by Jon Sprunk is the third and final volume of Shadow Saga series. It was published on March 27th, 2012 by Pyr. Following the mystery of his life, Caim is about to enter the far north – a land of death, cold and shadow where only the strongest survive. The confrontation with his aunt Sybelle before has made him eventually realize who he really is: a son of a human father and a shadow mother. Besides, he also found out that his mother had not been killed but being trapped in the prison by her own father. To succeed on this mission, Caim will have to do more than just survive. He must face the Shadow’s Master. With this novel, Jon Sprunk brings his action-packed trilogy to an epic conclusion. “I’ll give Sprunk credit, in what could have been a sentimental book dealing with the nature of families, history and love he still packs in enough fighting, bloodshed and action to keep just about anyone happy. Between Caim’s battles in the north and Josey’s battles to protect her throne, there’s very little downtime for our heroes. 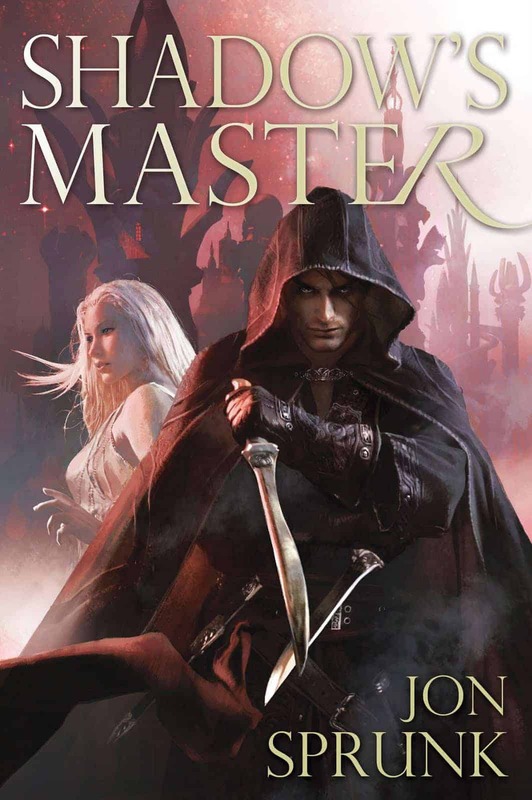 It made for a quick-paced read that keeps the reader entranced until the last page.